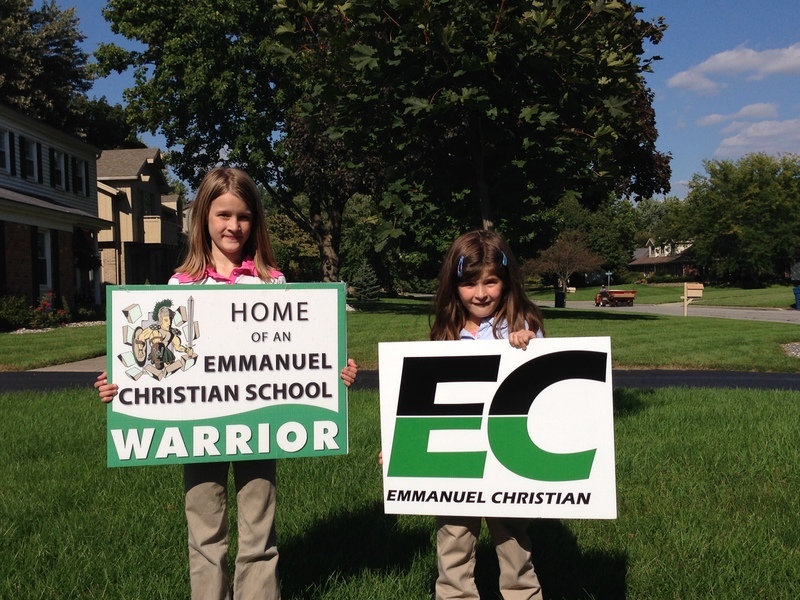 Emmanuel Christian School has been blessed throughout its 50 year history that our budget is balanced every year without the need for major fundraising. We praise God for this blessing! Each year, we strive to be good stewards of the finances available and to be considerate of our families by keeping tuition costs affordable. In order to provide excellence in both academics and facilities, development work is essential to accomplish additional projects and initiatives at Emmanuel Christian. The Roy Parmelee Scholarship Fund was established in memory of Coach Roy Parmelee. Coach Parmelee served at Emmanuel Christian for over 20 years as a history teacher, coach, mentor, and godly example to countless students throughout his years at Emmanuel. He will long be remembered for his humble spirit, godly counsel, caring manner, and compassion for all. These character qualities were rooted in his personal relationship with Jesus Christ and were evident in every area of Coach Parmelee's life. 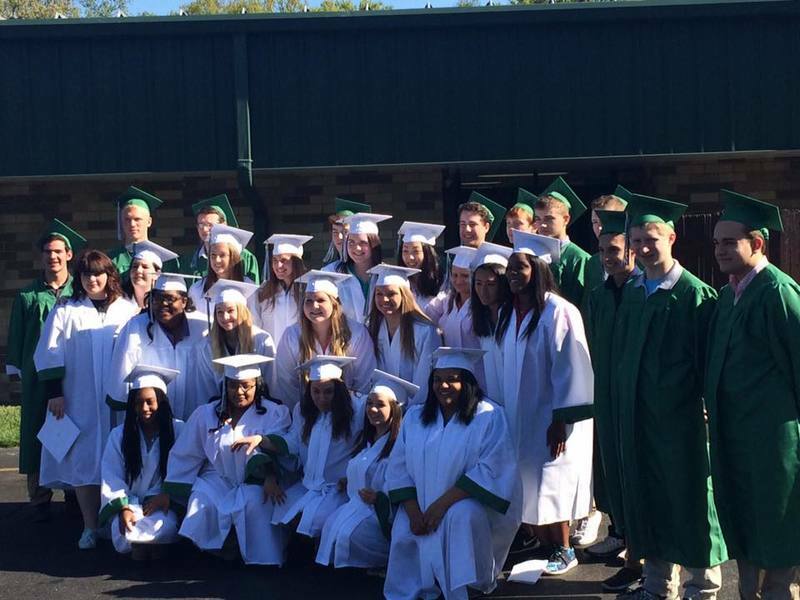 In honor of Coach Parmelee's legacy at Emmanuel Christian School, the Roy Parmelee Scholarship Fund is an endowment funded through legacy giving and serves to assist families in the form of tuition assistance for their students to attend Emmanuel Christian.